Juggernaut is the unstoppable enemy of the X-Men. He first appeared in X-Men #12 (1965) and has been causing trouble ever since. He even appeared in the third X-Men film, X-Men: The Last Stand. 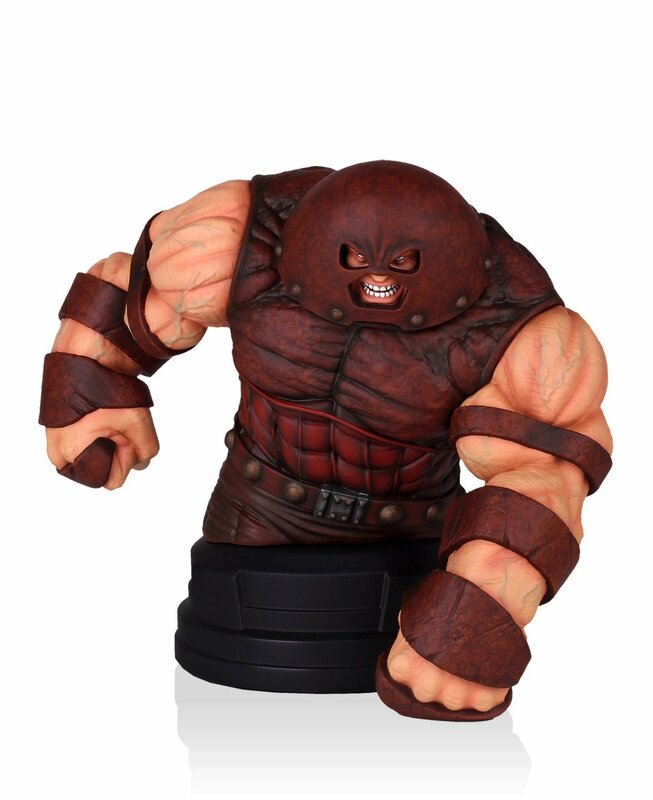 This Juggernaut bust is digitally sculpted by Gentle Giant Ltd. Each “mini”-bust is hand-painted, individually numbered, and comes with a certificate of authenticity.